The next men's meeting is this Wednesday, 16 March. 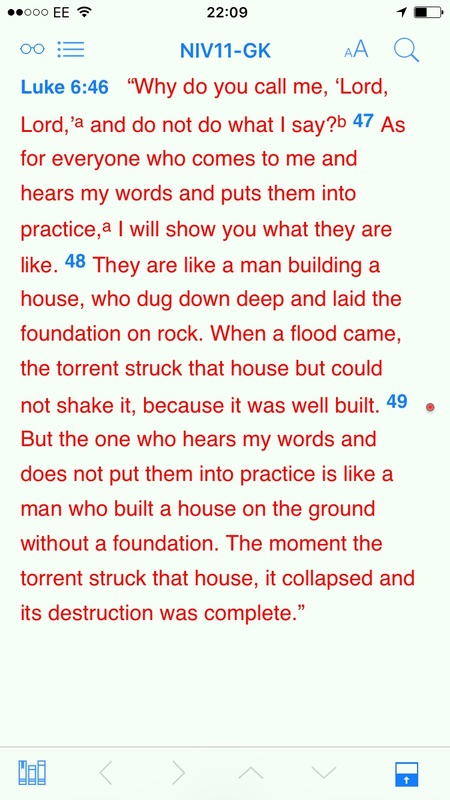 We will be looking at Luke 6.46 to 49. Please be thinking about the storms that have come to affect our faith past, present and future. If you need more details, please call Malcolm on 07973 491 021.